California's unemployment rate was 5.5 percent in February, continuing a slight downward trend but remaining higher than the nation's jobless rate as a whole. 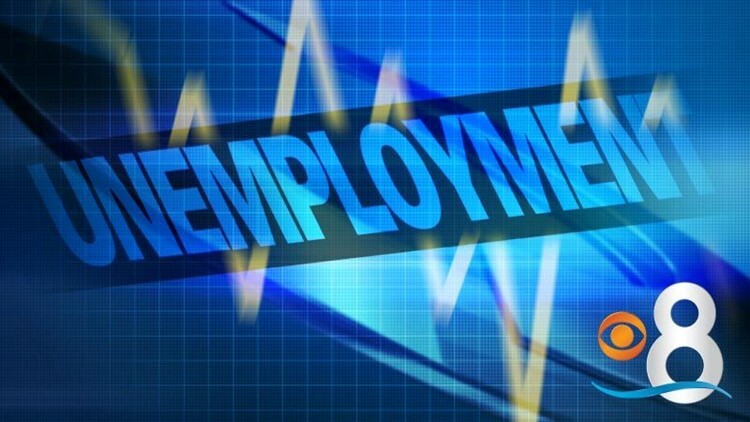 LOS ANGELES (AP) - California's unemployment rate was 5.5 percent in February, continuing a slight downward trend but remaining higher than the nation's jobless rate as a whole. A business survey cited by the state Employment Development Department says the state added 39,900 nonfarm payroll jobs. Just over 1 million Californians were unemployed, a decrease of 36,000 over the month and a dip of nearly 207,000 compared with February of last year. The unemployment rate generally has been falling for months except for a slight increase in December to 5.8 percent. February's unemployment figure of 5.5 percent was still higher than the U.S. rate of 4.9 percent, which was unchanged from January.